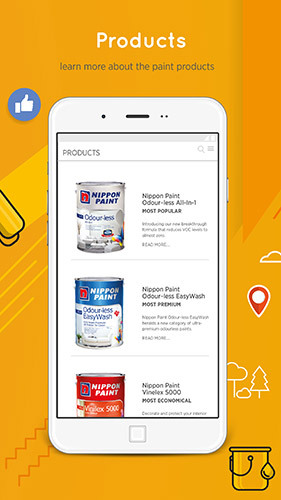 Nippon Paint Colour Visualizer App is free and available for download now! 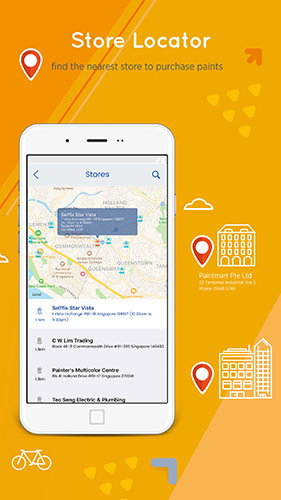 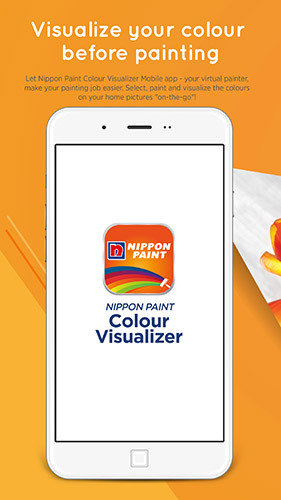 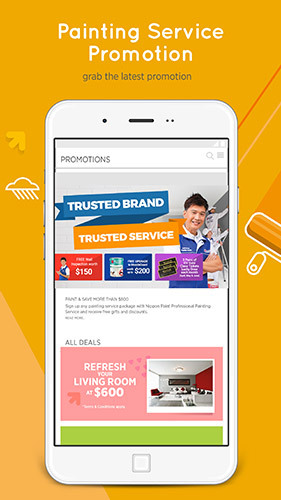 Introducing the new ‘Nippon Paint Colour Visualizer’ app – your virtual painter that helps to make your painting job easier. 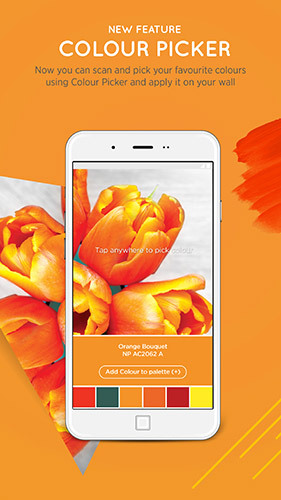 Select, paint and visualize the colours on your home pictures “on-the-go”! 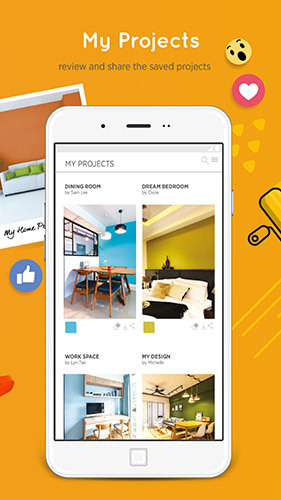 Know what you’re getting into before the first drop of paint touches your walls. 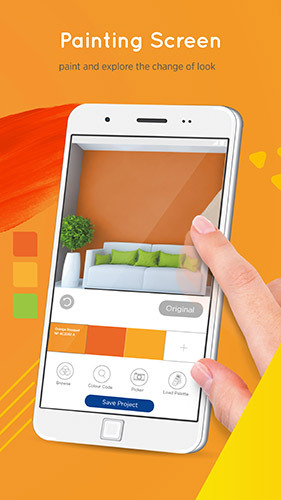 Colour Visualizer can paint around objects, preserving shadows and texture while giving a realistic impression of what the Nippon Paint colour would look like in your home. 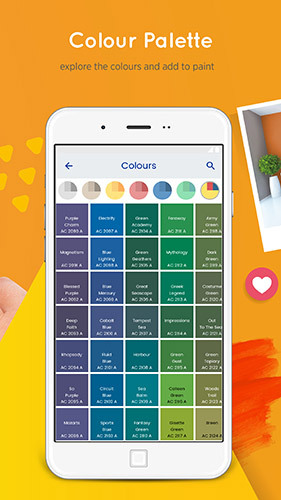 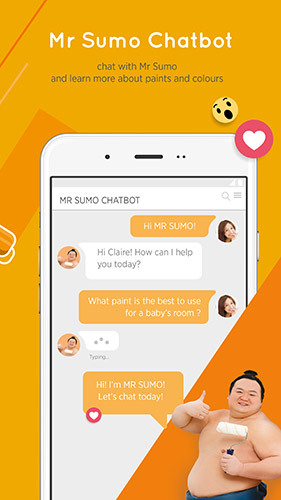 Simply upload or take a photo of your room and start exploring the 1,000 over available Nippon Paint colours and get started with PAINTING!